Deloitte's 2018 Global Blockchain Survey has revealed that blockchain technology is getting closer to its "breakout moment every day." 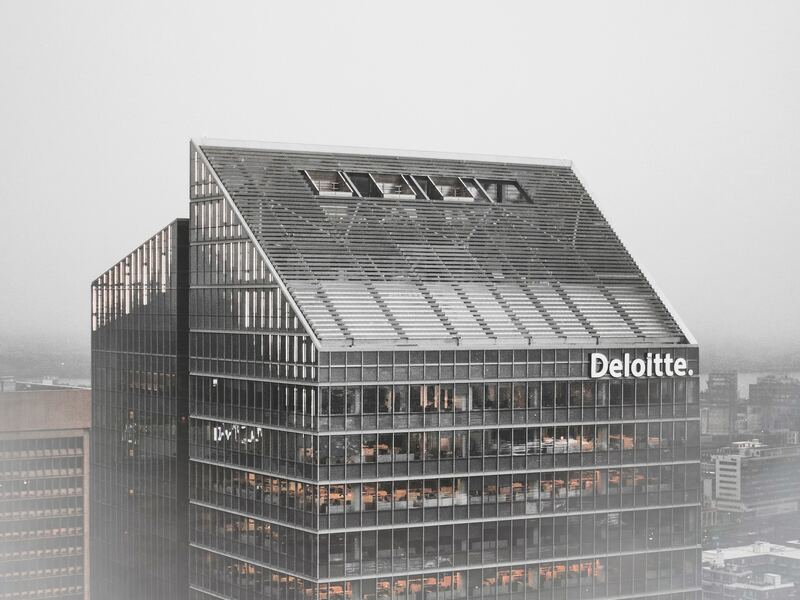 Deloitte, one of the top four accountancy firms in the world, has released it's 2018 Global Blockchain Survey report, revealing that blockchain technology is getting closer to it's "breakout moment." The 48-page report, written by Stephen Marshall and Tyler Welmans, collates more than 1,000 blockchain educated executives responses to a number of questions around the technology and space as a whole. Deloitte's report covered a number of areas that surround the world of blockchain technology and ultimately revealed some exciting news for the future. Deloitte's survey collated information from a wide range of industry executives including those in financial services, health care, the public sector and technology, media and communications. The survey went on to disclose just how much those executives were willing to invest when it came to enterprise level blockchains. 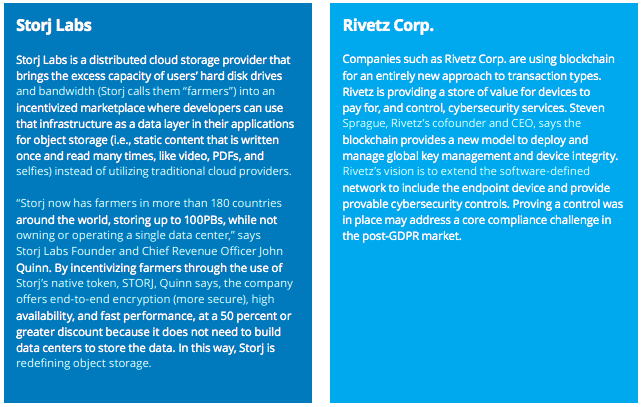 Former TokenMarket clients Storj Labs and Rivetz were also cited as good examples of "emerging disruptors" within the blockchain space. These top blockchain companies use blockchain in very different ways and are a great example of how versatile the technology is. The report outlines how enterprise businesses view blockchain in comparison to emerging businesses and outline how blockchain technology is beginning to make its way into traditional financial institutions and retailers. For these enterprise organisations, blockchain needs to offer a "more sensible, pragmatic business ecosystem disruption" if it is to be a success. It appears as though most of these businesses do not want to get left behind and are willing to spend the money in order to be at the forefront of technological development. One of the key takeaways from the report is that around 74% of all respondents found that there was a "compelling business case". "The view further down the road is an inspiring one. We see blockchain enabling a completely new level of information exchange both within—and across—industries. As connections are made between blockchain and other emerging technologies, particularly the cloud and automation, we see the potential for blockchain to help organisations create and realise new value for businesses beyond anything we can imagine with existing technologies." We at TokenMarket couldn't agree more.